MINORITY REPORT has explored the pre-cogs’ (and Vega’s) backstory in recent episodes, and now it’s time to learn more about Blake. 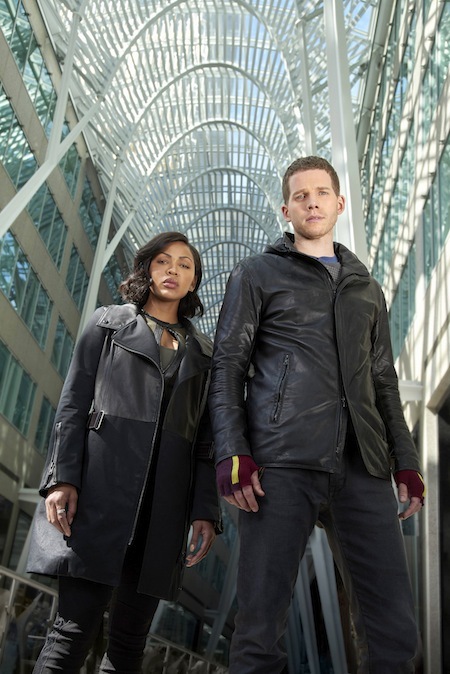 Now that precog Stark Sands’ Dash and Meagan Good’s Detective Vega have teamed up to fight crime on the new Fox drama, MINORITY REPORT, there is one tiny problem — Dash’s help is, technically, illegal. While Vega has made her peace with the shadiness of her new partnership, she’s keeping Dash’s assistance a secret from her boss, Will Blake. MINORITY REPORT is taking a new look at the crime procedural this fall — the series, which is a continuation of the 2002 Tom Cruise film with the same name follows a “precog,” Dash, who is able to see the future, and is driven by his visions of future crimes to find a way to stop them. 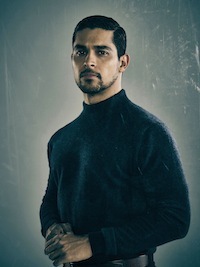 He teams up with Detective Vega, who is able to utilize his information, to try and stop the crimes he sees. But it’s not so simple. Technically, Detective Vega isn’t supposed to be getting help from a precog, and Dash’s siblings (who are also precogs) aren’t wholly on board with his activities.